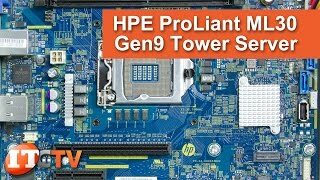 The hp proliant ml30 intel xeon quad core gen9 e3-1225v5 3.3ghz 8gb-r 2tb Server is manufactured by Hewlett Packard and was added around December 2017. This version of the Server comes in Processor Speed GHZ : 3.3 GHZ , Dimensions : 17.50 x 40.13 x 36.76 cm. 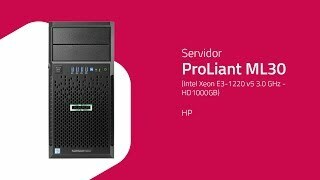 The best price for the HP PROLIANT ML30 INTEL XEON in Nigeria is ₦ 360000 sold at PC Planet and available with free shipping and delivery within next business day.